Tropical locale mirrors Northwest lifestyle for our travel columnist Lila Reed. • First, start in Key Largo. The best views here are a little different — they are underwater. 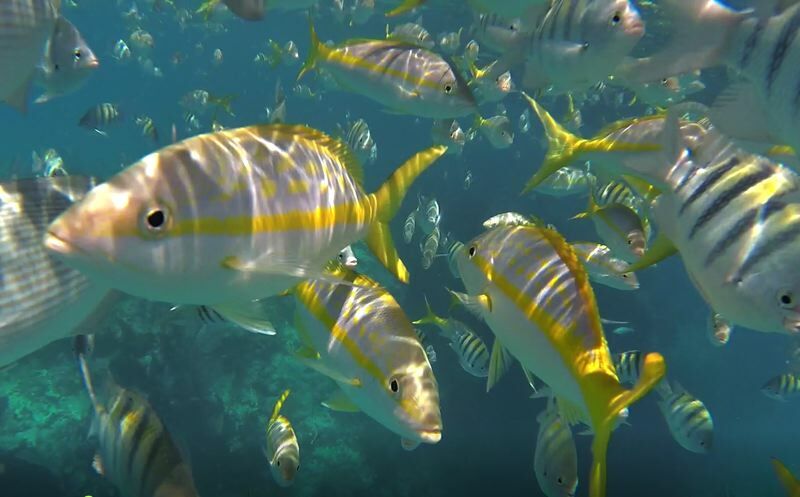 Key Largo is home to the world famous John Pennekamp State Park which houses multiple healthy and beautiful reefs and wrecks to dive and snorkel (www.pennekamppark.com). 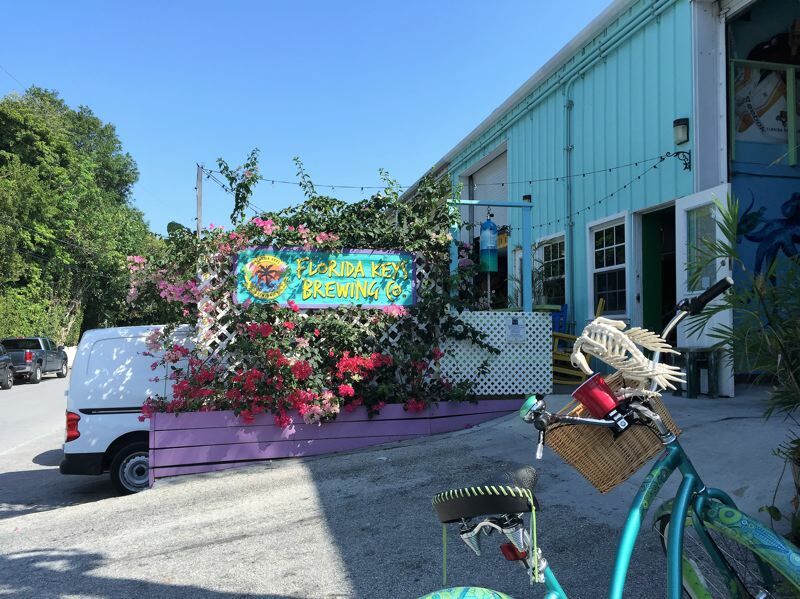 If you need some brews to follow up a day of underwater adventures, visit the Keys Brewing Company. This hidden gem houses 10 kinds of local brews ranging from Spearfish Amber Ale to tasty pineapple cider! Sit and stay a while, play a game of chess, or simply bask in the sunshine with a growler full of craft beer! • Love to fish? You will be right at home in Islamorada, known as the undisputed sport fishing capital of the world! Tarpon, bonefish, snook, sailfish and more are all up for grabs offshore of this Key. If you thought the Northwest had the best fishing, you'd be wrong. 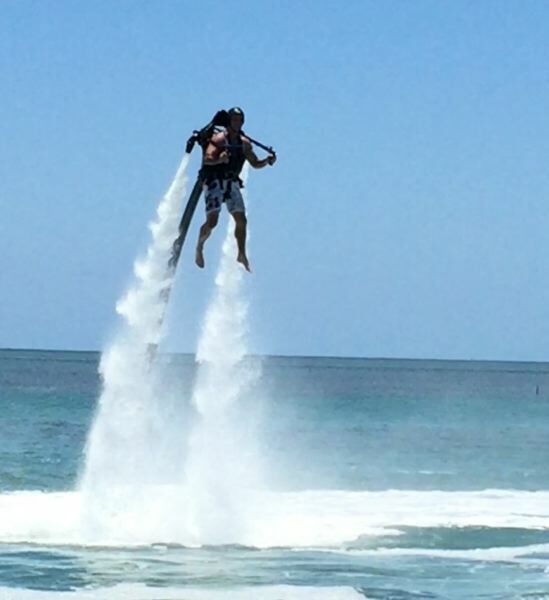 Before scooting down to Marathon Key, skip the regular tourist haunts and take things up a notch with a Jet Pack session from Florida Keys Jetpacks. Water is pumped through a hose into your jetpack propelling you into the air while you steer. It's kind of like flying over the water! • Put on your eco tourist hat. Visit the nonprofit Turtle Hospital in Marathon Key dedicated to the rescue, rehab and release of injured turtles (www.turtlehospital.org). Drive a few miles down the road and a whole swath of white sugar sand opens up in the form of Sombrero Beach. Further on, the views get more and more epic as you traverse the famous Seven Mile Bridge. The vast turquoise and blue ocean from this icon is not to be missed. • After making your way through the iconic Keys, you end up in the most Portland-ish of towns — Key West. Thirsty? Waterfront Brewery in Key West features family-style dining along the marina coupled with on-site crafted specialties like Splashing Dog pilsner and Chocolate Coconut Belgian ale. Key West has its own quirky, fun and "live and let live" attitude. Locals love their beer, their warm breezes and local food artisans. You'd likely see just as many scooters and bikes as cars parked at waterfront venues. Lila Reed has traveled to 30 US states and 9 countries. She is also a business and Resort secret shopper and has 30 years of experience as a business owner. Follow her travels at www.magicmomenttravel.com.